Former Get Up Kids front man Matt Pryor will perform a solo showcase at Babeville on March 22. Matt Pryor and Dan Andriano are set to team up for a co-headlining solo showcase at 8 p.m. March 22 in Asbury Hall at Babeville (341 Delaware Ave.). 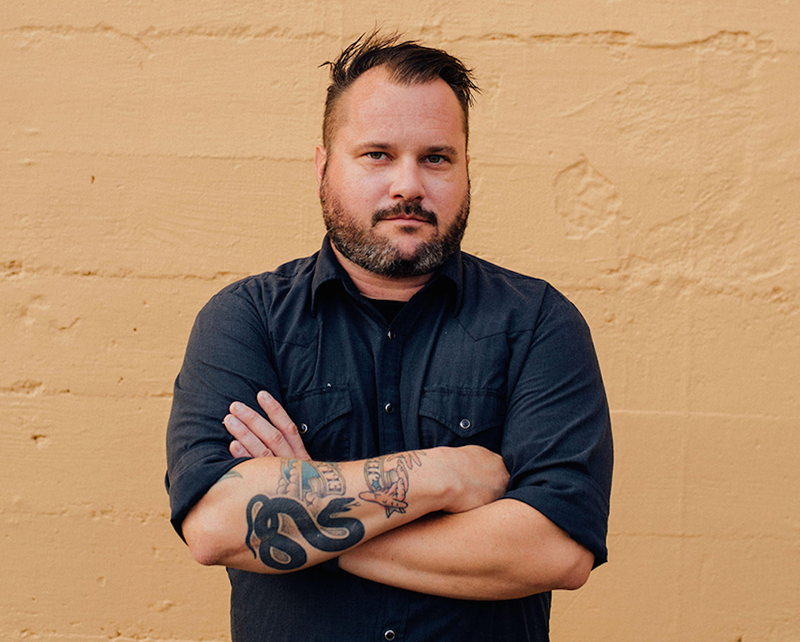 Pryor, best known as the frontman to the Midwestern emo stalwarts the Get Up Kids (and later the mellower side project the New Amsterdams), has been a fixture of the genre since the Kansas City, Mo. band emerged in the mid 1990s. He has continued to tour since the group split in 2005, most recently playing Buffalo in the spring of 2014 at Waiting Room. In 2008, he released his debut album "Confidence Man," his first of now five solo outputs, to favorable reviews. As for Andriano, the musician can still be found manning bass duties for the influential punk three-piece Alkaline Trio. Since joining the group in 1997, the Illinois act has been steadily releasing its brand of angst heavy punk-pop for nearly two decades. He released his own solo record "Hurricane Season" under his Dan Andriano in the Emergency Room project back in 2011. Tickets are currently available for $15-$18 (door, Ticketfly). Further event details can be found here.